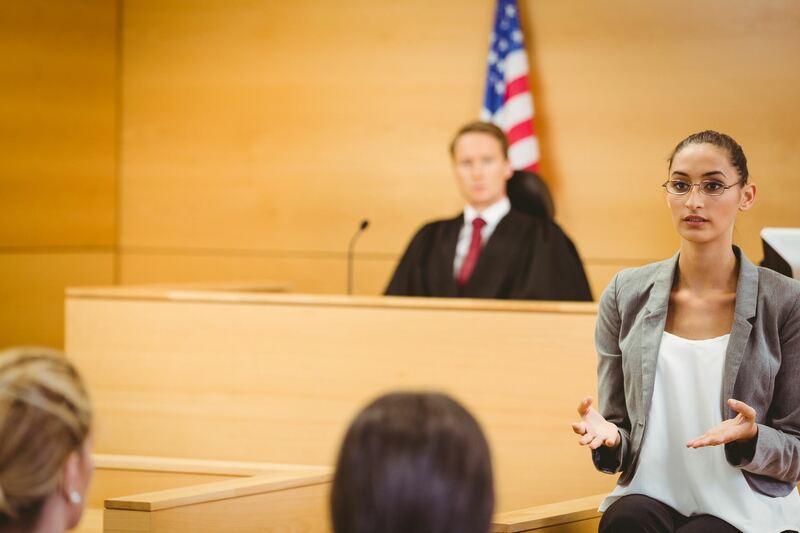 Are you a high school teacher in the Arapahoe County School District looking to start a mock trial team? Visit http://www.coloradohighschoolmocktrial.com/. Click 'For Teams' and scroll down for information. The annual Colorado State High School Mock Trial Tournament begins with regional competitions each February. The ACBA needs volunteers to help to judge, score or monitor the Arapahoe County Regional tournament. Volunteering for a round takes approximately three hours. There are two rounds each day. You can volunteer for as many rounds as your schedule permits. Volunteers will be provided with all materials needed as well as an orientation. Our members’ participation in these critical roles will create an ideal educational opportunity for our students. The Arapahoe County Regional is a competitive and exciting tournament that produces some of the top finishing teams at the State Competition. Please mark your calendar and check back for information on how you can participate in this fun and rewarding program!